Get the best games to make the best of your devices features! There are plenty to choose from and finding the best can take a bit of time, but whatever you do, make the most of the amazing graphics and HD viewing. The new iPad is a technological advancement in itself and, coupled with the iPhone, gamers have endless options on how to play their games and what games they can play. There are tens of thousands of games available at Apple's Store and with the larger touch screen on the iPad 2 there are some great experiences to be had. The new iPad is dying to be your next gaming platform so it is time to look at some of those games that could sway anyone over the inferior handheld gaming systems. 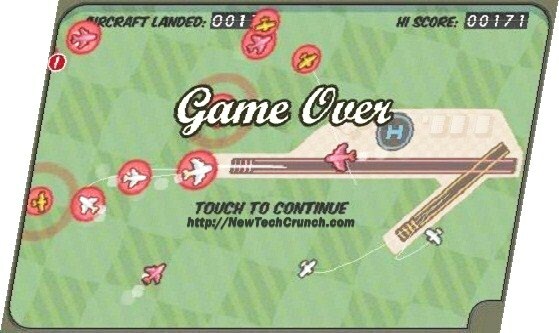 Flight Control is a really addictive game from iTunes. Fly and land games whilst dodging the airspace traffic! This game sounds a lot easier that it is and in order to beat it you need strategy and focus to make it through the chaos! Monopoly is an all-time favorite and one of the games that just about everyone likes to play. It’s a bit much to see on an iPhone screen, but can really be enjoyed on the iPad. You can get the best of Monopoly for your iPad on and have so much fun with the game that will always be loved. 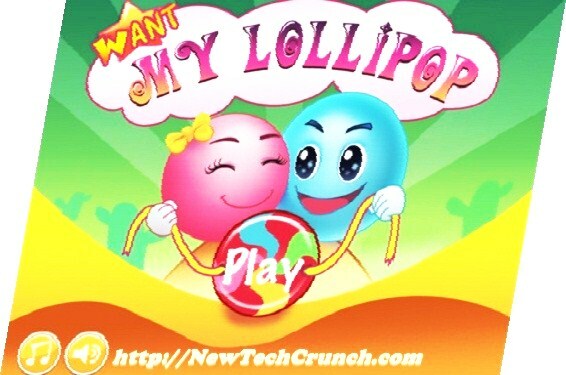 Want My Lollipop is a cool game that is played in HD for the best gaming experience. Reminding you of those younger days, you need to get the treats back to the baby balls! This game is really easy to get from iTunes and iPhone SIM only deals are available on SIM Only. Everyone seems to love FIFA. Especially the boys… FIFA can be played in the best possible way on the iPad. The images are a bit too small on the iPhone and make it a bit difficult to play. The iPad, however, is can give a really good gaming experience! 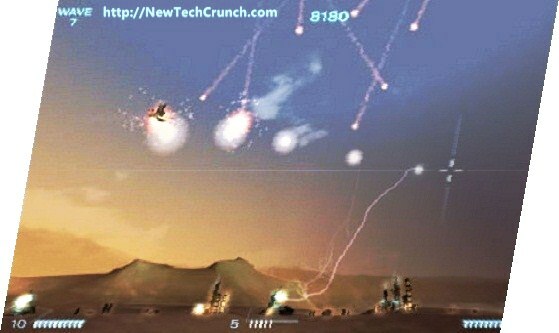 For action and adventure try out Missile Command. 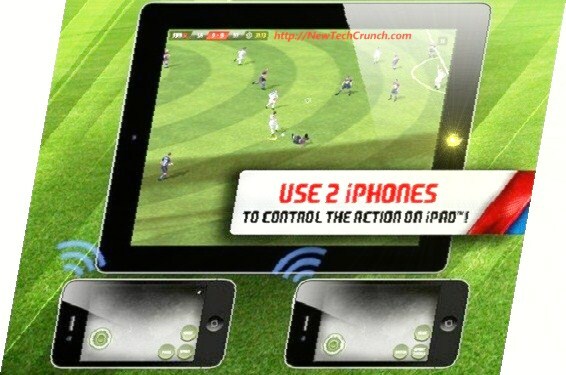 This game has been converted to suite the iPhone with some great features to enable it. This is an excellent game to play on both devices and will be sure to keep the gamer entertained for hours! Civilization is a really awesome strategy video game that has been around since the days of DOS and you will be addicted from the word go! You can build your own empire and watch as it grows whilst you take on the tests of time. Get to battle to keep your own civilization going through the ages. Command and Conquer is a game for strategy and action. Get the adventure you crave from a gaming experience. The game is dynamic and totally action-orientated. Get a fantastic game available from iTunes. ATV Off-road is for the racing game fans out there. There are some really cool features to remind you of Mario Kart and will certainly keep you entertained. The game is fast paced and so much fun; right on your iPad or iPhone! Lucky Coins is really great and requires a bit of skill and strategy to complete! It’s not really recommended for the iPhone because you can’t see enough of the surroundings but will be a great contributor to the iPad for sure. Missile Defense is the last on the list and will be a fantastic game to play on the iPad. This missile command game will be appealing on the iPad with its larger screen and you can play too for endless entertainment! There are so many games to choose from. At the end of the day, it comes down to user preference and what you want to play! Make the most of your devices and get the games that will keep you entertained for days. This article is composed and edited by Donna B. In her free time she loves to write articles and also associated with many social media, finance and technology communities and is a freelance writer and adviser. If you'd like to guest post for US check out our Write for Us page for details about how YOU can share your knowledge with our online community. Good thing that you included FIFA for the upcoming best new iPhone and iPad games! I like the graphics and sounds of this game.